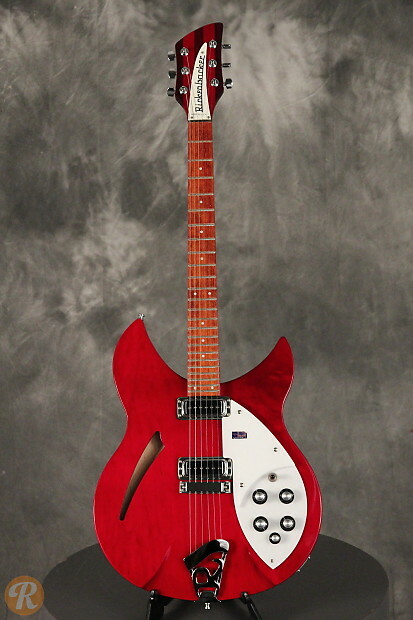 One of Rickenbacker's most popular models, the semi-hollowbody 330 stormed onto the scene in the '50s and brought with it a jangly tone that would help define pop music for a decade. 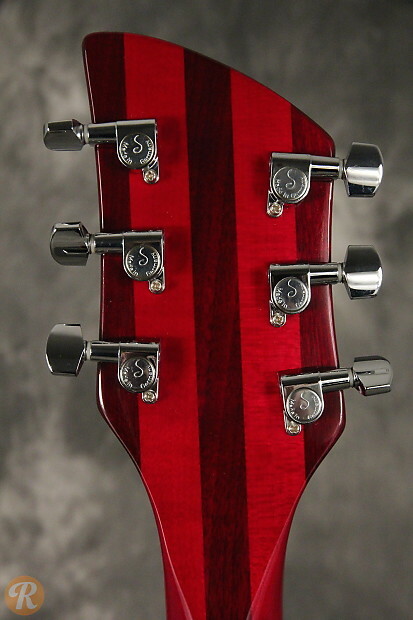 The 330-12 is the 12-string version of the 330. 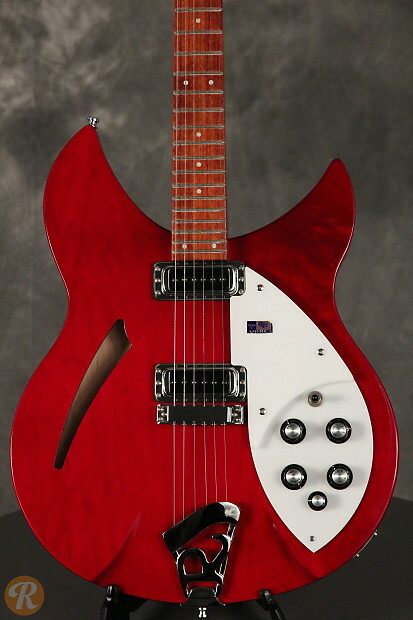 Like most Rickenbackers, the 330-12's popularity was propelled by the Beatles (though George's most iconic Rickenbacker was actually a 360-12). 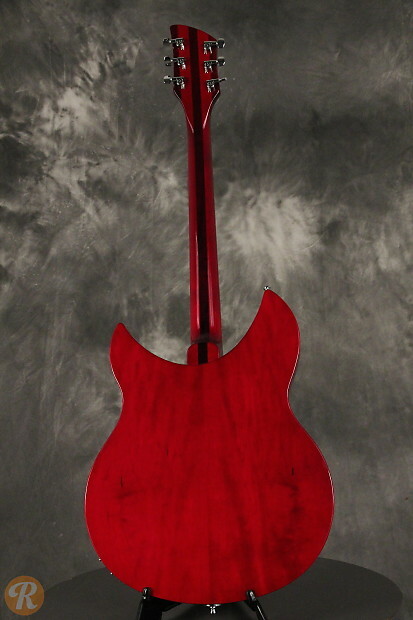 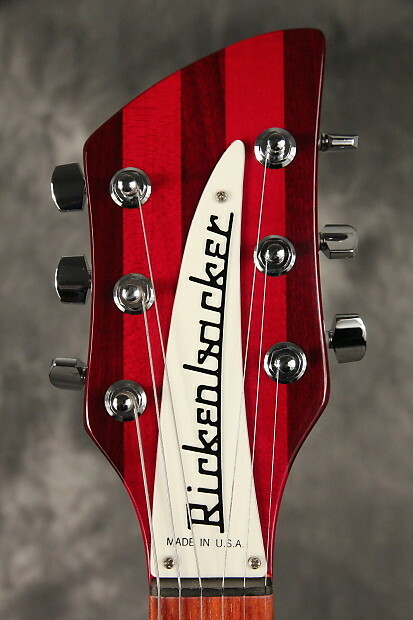 Finish Specification: Burgundy is a rare finish for Rickenbackers that was reissued in 2002 as part of Rickenbacker's color of the year program.